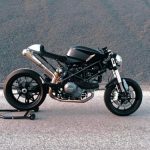 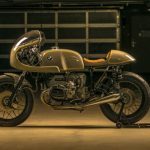 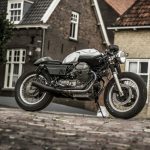 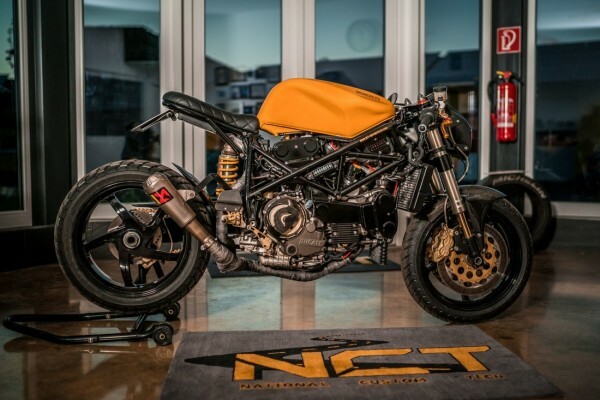 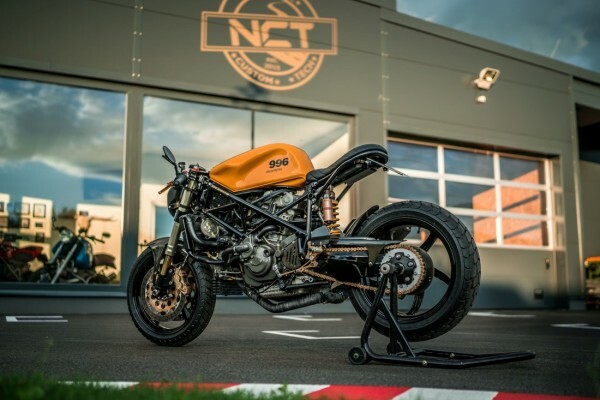 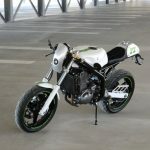 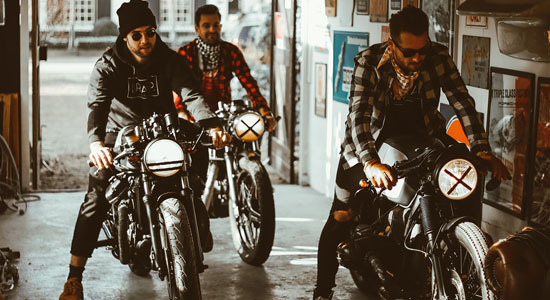 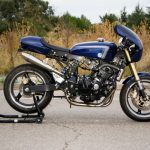 This radical machine is built by our friends of NCT Motorcycles (you may remember their cool BMW R100RS Classic Racer) and is based on the legendary Ducati 996. 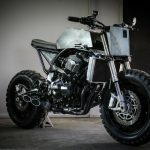 It’s called “Desmofighter 2.0”. 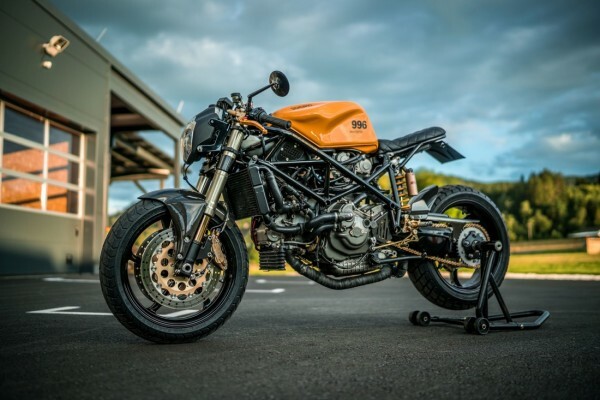 No details about the bike, so just some eye candy. 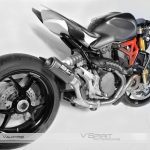 But expect are seriously fast machine with a weight (far) under the 200kg and a minimum power output of 120hp. 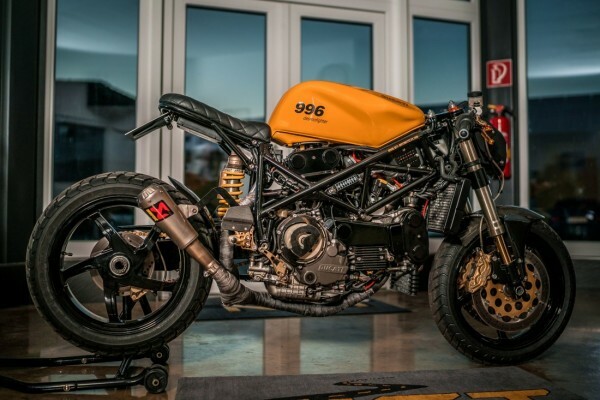 Ducati Monster 1200 Café Racer "Valkyrie"